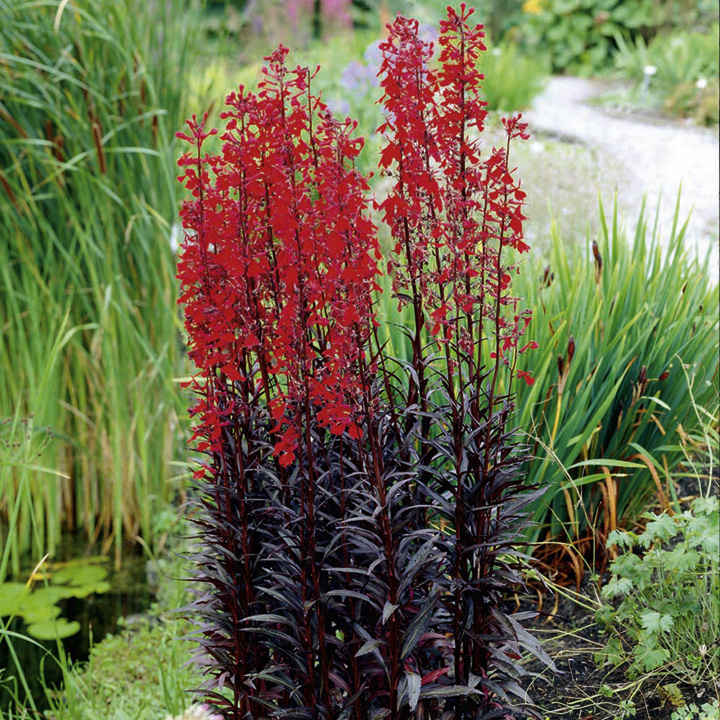 Turn up the heat in borders with Queen Victoria's scarlet red flowers, which are set off to perfection against deep bronze foliage. It makes a lovely cut flower too. Flowers July-August. Height 75cm (30"). Back of border variety. 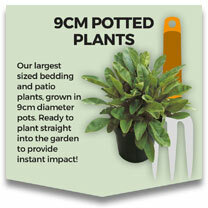 Supplied in a 9cm pot. Ideal for beds and borders. Suitable for cutting. Prefers full sun or partial shade.